30 foot, multi-level and adjustable Climbing Wall, Rappelling Tower & Tandem 500 Foot Zip Line! 60 Acre Farm for Farming, Camping, Trails & Blueberries! 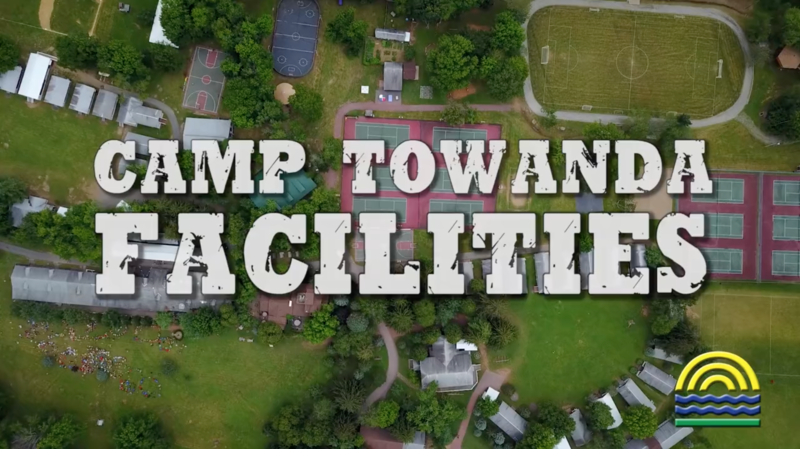 Plus acres of hiking, biking and nature walk trails throughout Camp! Astronomy, featuring awesome GPS telescope! Beautiful Gardens, Rolling Hills, Country Air & Vistas! Low & High Ropes Challenge Course, Multiple Elements including 500 foot Toboggan Slide! Portable Field Lighting System to light whatever we want! All Bunk/Cabins with Hot & Cold Water At least: 2-3 showers, 4 sinks, 3 toilets, electricity, front & rear doors, fire extinguishers, smoke detectors, platform beds, screen windows, covered porches and very spacious!